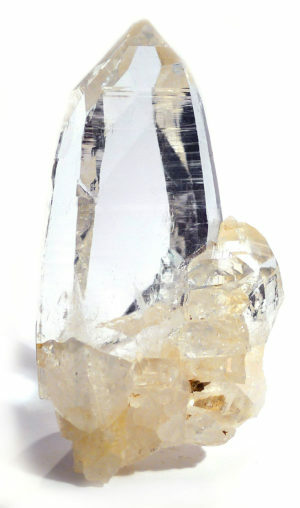 Colombian quartz is relatively new on the market. It’s mined cooperatively from old emerald mines that are no longer productive. 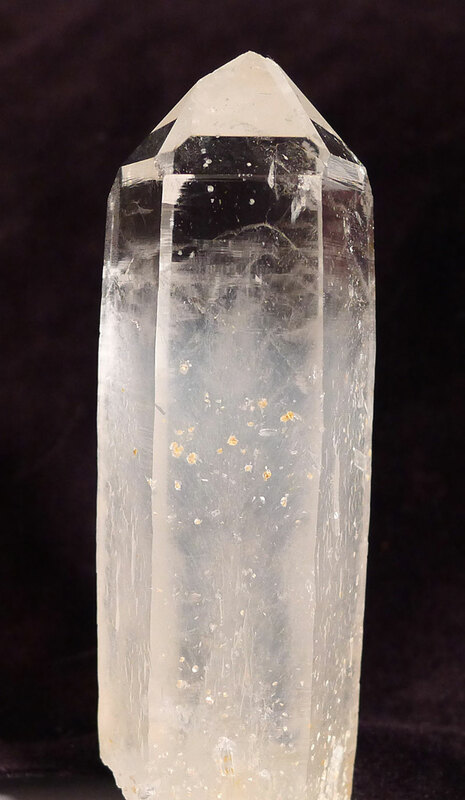 Most is exquisitely clear, similar to silver quartz from Brazil (no longer available), and lovely to work with.